1. 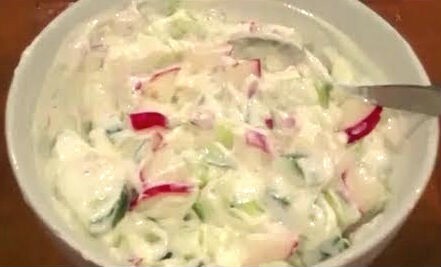 Butter two slices and place the lettuce and radishes on them. 2. Sprinkle salt and cover with the other two slices. 3. Trim the crusts and cut them into halves or quarters. 4. If desired, you can toast them. 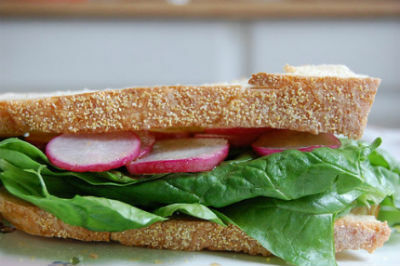 Feel free to comment or share your thoughts on this Radish Sandwich Recipe from Awesome Cuisine.